First update of the year! 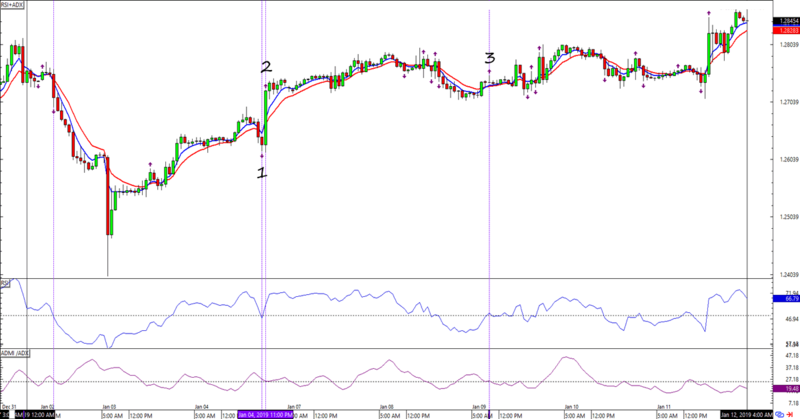 There are more days covered than in my usual update, so we’re looking at more signals today. Here are the numbers! As you can see, EUR/USD and GBP/USD showed pretty strong one-directional movements in the first trading week of the year. This is probably why the biggest profit-makers were also seen during the period. 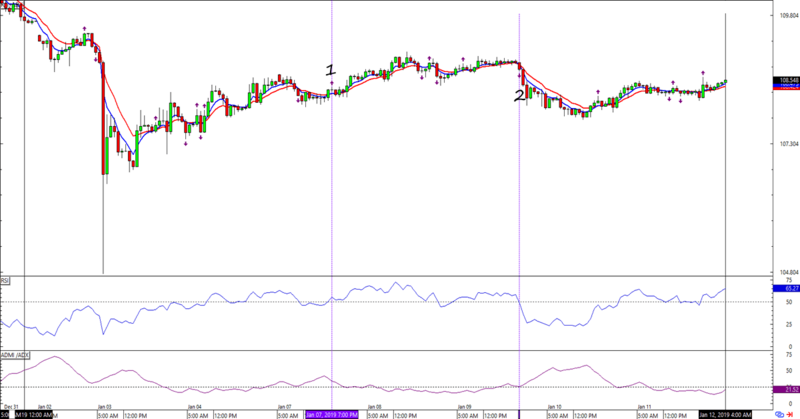 USD/JPY also popped up two valid signals and the first one closed at a profit even though I closed it over a new signal. Not bad overall!. I’m pretty happy with the HLHB’s strong start though I’m still looking for those tweaks that could improve its overall performance. Taken together, I have three open positions going into next week. What’s more, they’re all dollar-bearish! 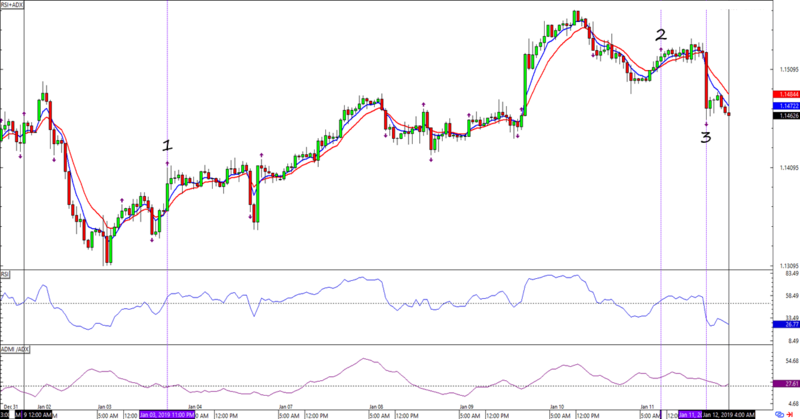 GBP/USD is showing the most potential with its stop limiting my potential losses to 22 pips. Think we’ll see further dollar weakness in the next couple of days? I know I have my fingers crossed!